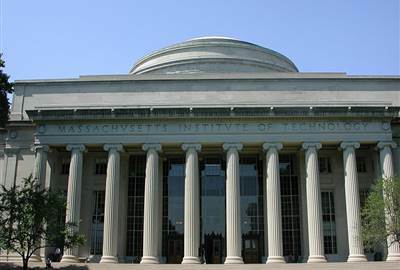 Among the top schools in Boston are Harvard and MIT (Massachusetts Institute of Technology). These prestigious schools churn out some of the best minds in the country with most going on to have prominent careers. Other universities of note are Boston University, Tufts University and University of Massachusetts Amherst. Baseball fans give much respect to Fenway Park where many historical plays have been made. Bostonians have integrated sports into their everyday life having a passion for baseball, basketball and more. Sports bars are a plenty in Boston where many go to have a brewski. 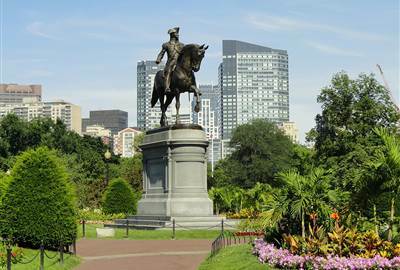 Boston is one of the most historical cities in the USA. A quick history refresher includes the Boston Tea Party, the beginning of the American Revolution, The Midnight Ride of Paul Revere, and much more. Some notable locations to visit are the Freedom Trail, the Benjamin Franklin Statue, Paul Revere’s House, the Bunker Hill Monument and the USS Constitution docked in Charlestown Navy Shipyard. 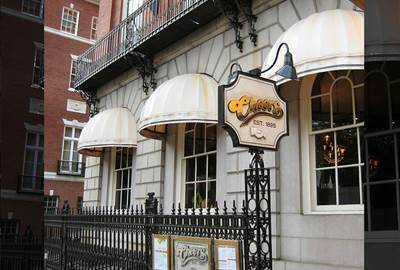 TV favorites and long running shows such as Cheers and Ally McBeal were set in Boston. With Good Will Hunting and Mystic River these give you a look into the everyday lives and specific culture in the city. You might remember the phrase “How do ya like dem apples?” from the movie Good Will Hunting. That line shows the unique language and diction of the city as well and the swelling pride and admirable cockiness. One thing to take note and possibly learn is the way they talk. Bostonians have one of the most unique accents around. You’ll often see it in movies and TV and its an accent that people try to imitate most failing miserably. The accent that traces back to early New England settlements is one not to be made fun of but admired as it makes Bostonians unique. Boston is a city of plenty must-sees and must-visits. Make sure to travel here during Spring or Fall to fully take advantage of the city and what it has to offer. Many of the historic landmarks are nestled in the cobblestoned and colonial neighborhoods. Just walking through these parts of the city will show you what a beautiful city Boston is. 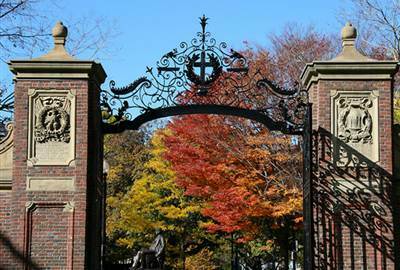 The oldest learning institution in the United States, Harvard University offers more than just academic excellence. Within the hallowed walls of this University lies various stories as well as various collections situated in its art museums. Make sure to visit their website or ask around the campus for available campus tours. 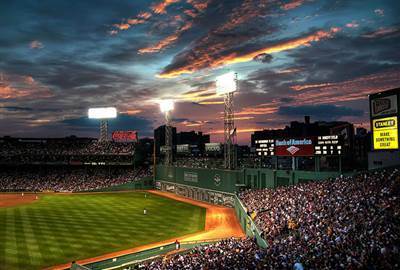 If you’re a fan of sports then Fenway Park is a must-go as it houses one of the most historic teams in baseball history, the Boston Red Sox. The park houses the behemoth Green Monster as well as the historic pieces of the game. 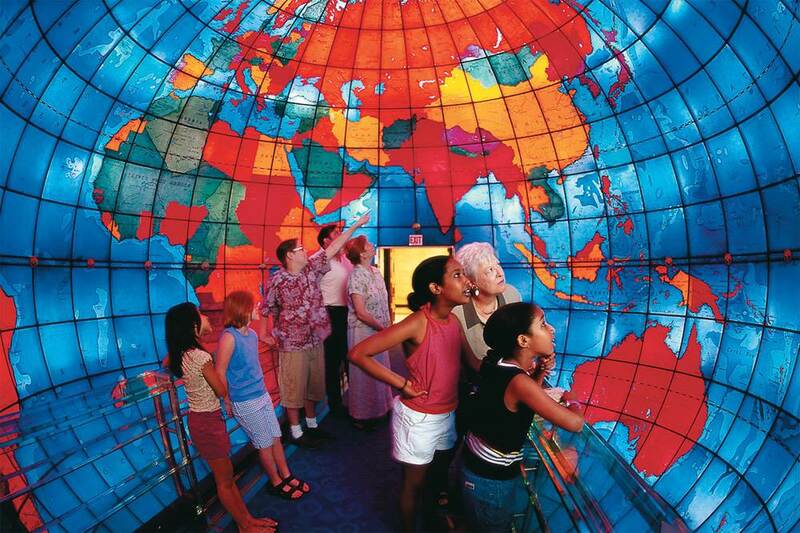 This attraction serves as the umbrella site that leads to 16 known historic sites in Boston such as the meeting places, museums, churches and burying grounds that tell the story of the revolution that paved way for the United States. 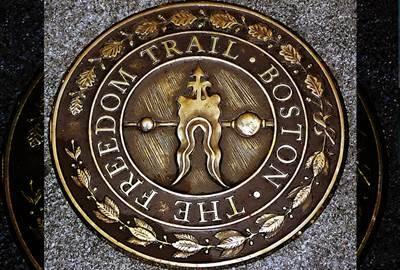 Make sure to book a tour to fully immerse yourself with the revolutionary history of Boston. 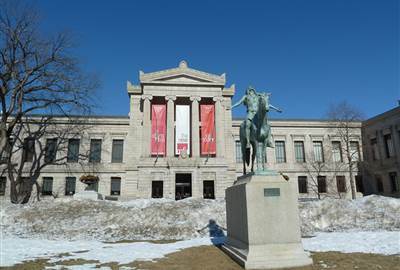 The Museum of Fine Arts in Boston is the 4th largest of its kind in the USA. The museum houses numerous collections from antiquated pieces from Greece and Egypt to key pieces of the American Revolution. The museum also has key pieces from works by Monet to Von Gogh. Make sure to visit their site to be able to view their new collections as well as plan out the route to see most of the collections in one trip. 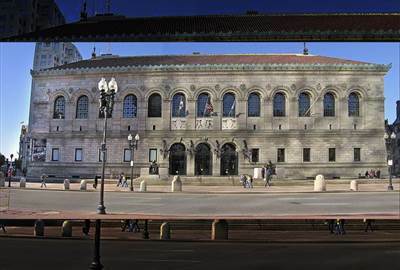 The Boston public library also houses an immense amount of history as it is the first public library in the United States that is free-lending as well as it having a presidential library (that of John Adams). The library also features a distinct architectural style reminiscent of Old Boston. 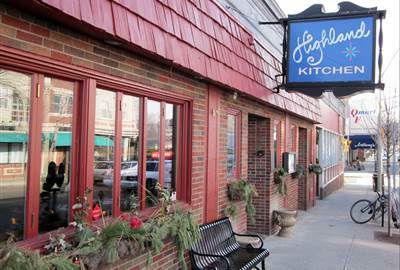 With a chill ambience and a laid back atmosphere the Highland kitchen specializes in serving up comfort food with a twist. Make sure to enjoy their curried goat stew with a glass of their craft beers. Sourced from local and organic produce and ingredients this upscale bistro offers up a different take on hearty comfort food. This place has offerings to satisfy anyone’s culinary cravings. 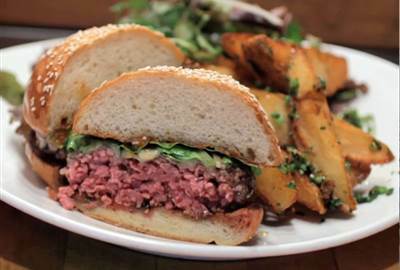 Make sure to come by regularly to score the off menu beef burger. Featuring a modern take on Mediterranean and middle eastern cuisine. 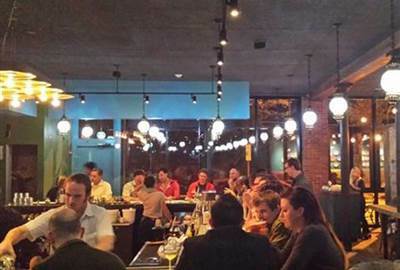 Pass by for a light and chill atmosphere that greatly compliments the fresh dishes that this restaurant offers. The bar is also perfect for chill lunch dates before going around tours. A good place to get fresh out of the over pizza. This Italian bistro offers light meals at a fairly reasonable price. Make sure to sample their grilled cheese sandwich and grab a glass of wine or a bottle of brew and enjoy your meal. Go here not only for the drinks and the food but also for the history. 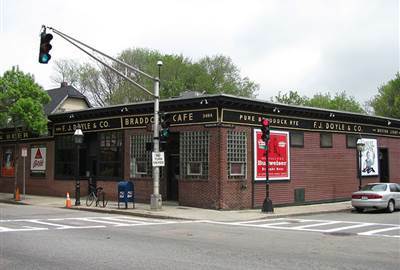 Doyle’s café dates back to the early 1880s and is considered a Boston institution. A famous watering hole for known politicians Doyle’s place in Boston is unmatched as it is the first place that served Sam Adams lager on tap. Pierogi are filled Polish dumplings. Pierogi Heaven is a cozy Polish restaurant in Chicago downtown. Prices are reasonable, plus you get extra if you ordered in polish. If you’re a fan of old sitcoms then you’re familiar with CHEERS and its old timey theme song. This old pub became a famous attraction in Boston because of the popularity of the said sitcom.Take in the nostalgia brought by the sign and the bar as you chill with friends over a pitcher of brew. Boston isn’t just about the multitude of Dunkin Donuts that you’ll find in the city. 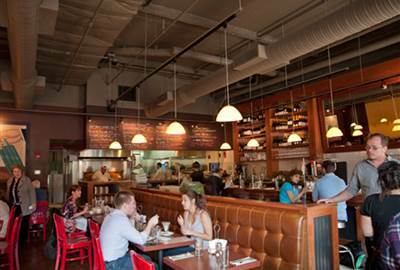 A dining experience in Boston is a multi-cultural one with offerings from laid back restaurants to upscale bistros. There’s Mediterranean, Middle Easter, Italian and the list goes on.